The R&D team at Red Bull Racing wanted a new system to provide improved fuel delivery at their engine testing facility. Working in partnership with Cameron Forecourt, we designed and installed a fully bespoke system that gives the engineers full visibility, remote control and flexible, easy, safe fuel dispensing. The electrical installation and Siemens S7 control system controls fuel delivery to the F1 engine test bed at the R&D facility, located at Red Bull’s Milton Keynes HQ. Previously the team was using mobile fuel tanks that had to be filled and moved around the facility. Now, they have a state of the art, custom built system that enables them to connect barrels directly and safely to fuel dispensers and control fuel delivery at the touch of a button. The creation of a new production line at Jaguar Land Rover’s Solihull site involved building a new fuel farm to serve both the new line and a second production line. 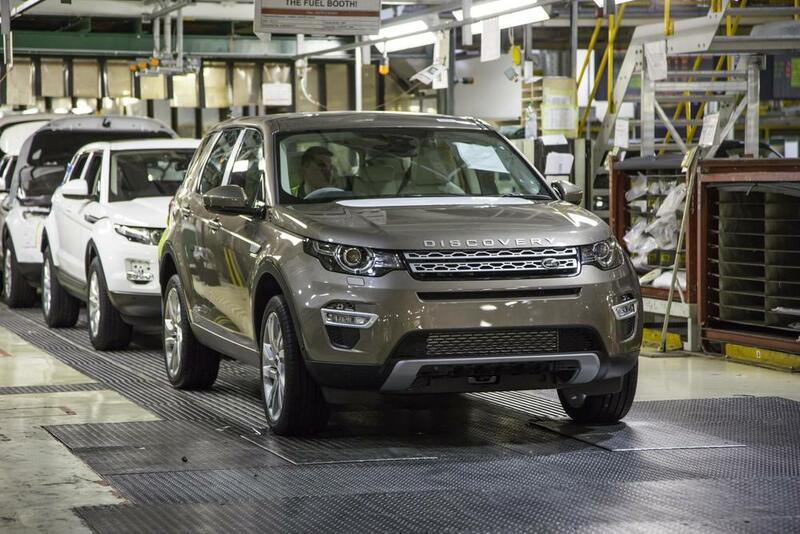 We designed and installed an electrical control system to work in conjunction with Franklin Fuelling Systems’ tank gauging and monitoring equipment to control the delivery of fuel from the new external tank farm to the Range Rover production line within the Land Rover factory. The system monitors and controls petrol, diesel, arctic diesel and ethanol, which are dispensed at the final stage of production before vehicles move off the line for sale. The installation includes cabling, controls, submersible pumps, sub pump controllers, emergency stop controls, a sophisticated leak detection system and a mains changeover facility, enabling safe and consistent fuel delivery to both production lines. We also provide a maintenance service to the plant, delivering 24/7 system monitoring and callout support which, helps eliminate costly production line downtime. Working alongside the shop fitter, we completed the electrical design and installation at the flagship Barbour International store on Piccadilly. The Piccadilly store is devoted to Barbour’s international collections, inspired by a long history of motorcycling heritage, selling technical clothing as well as fashion pieces inspired by the biking trend. Our team delivered full lighting, power, fire alarm and smoke extraction systems for the store, alongside an uninterruptible power supply (UPS), to provide a backup in the event of power failure. 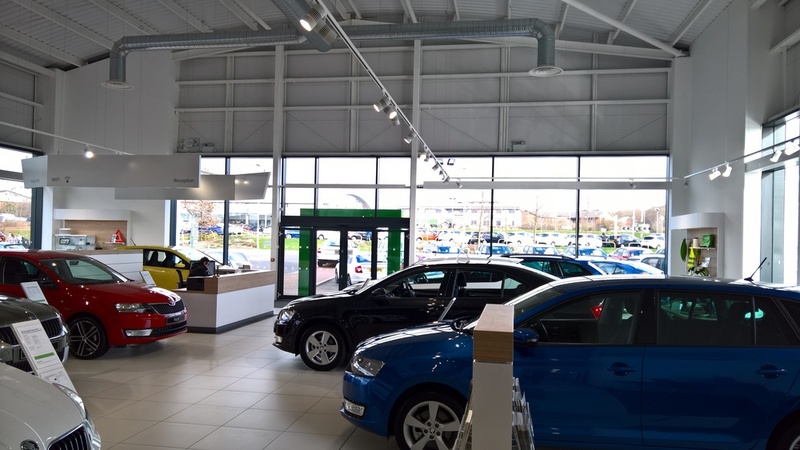 The extension and refurbishment of Rainworth Skoda in Mansfield was carried out over 12 weeks, with continued trading. 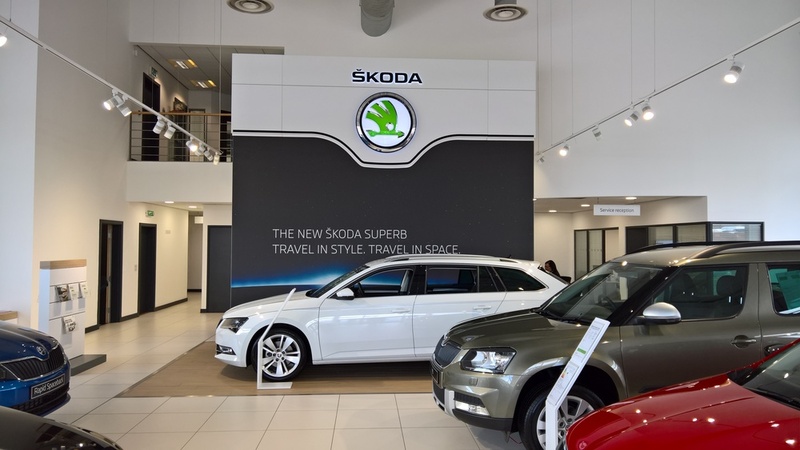 We worked with the main contractor to complete the refurbishment to new Skoda brand standards, designing and installing a full lighting system as well as power and fire alarm systems, telephone wiring and data cabling. This is just one of many car showroom refurbishments the MES team has completed. Other projects include Skoda dealerships in Beverley and Huddersfield, as well as Ford showrooms in Erdington, Castleford and Capital Ford on Edgware Road, London. Urbanest aims to provide the best student living experience in London, offering all the facilities people expect from high quality apartment buildings. As such, all urbanest accommodation is built to exacting standards, with a wide choice of room types, state of the art communal facilities and support teams on hand 24/7. The company has five sites across the capital, located near many major London universities and colleges, and this luxury student accommodation in the most prestigious locations in the city demands the closest attention to detail. Through a partnership with Alpha Building Company, we’ve worked with urbanest since 2012 to deliver high end finishing touches throughout its five accommodation sites. Our work includes designing and installing lighting schemes; AV and multimedia installations in communal areas, cinema rooms and gyms; and fitting data cabling to facilitate free wifi access for students. Recent projects include installations at Kings Cross, Hoxton, Tower Bridge and Westminster Bridge. Jaguar Land Rover’s new, state of the art Jaguar factory at i54 in Wolverhampton opened in 2012. The facility was designed and built entirely to JLR’s own specifications and enables the company to make its world-class low emission engines in a fully British-built factory. The JLR team was looking for a waste water system that would enable the mobile water tanks, which remove waste water from production line machinery within the factory, to deposit it into external storage tanks with clear level monitoring capabilities, to which tankers could readily link up and remove waste water from the plant. The electrical control system we designed and installed monitors and controls the safe storage and removal of waste water from the plant.